Technical Drawing Services is creating a plan as such that a person can visualize and follow how it needs to be carried out. This is also known as draughting or drafting during this process. Technical drawings are very important, even if they aren’t used as the main source of drafting and designing anymore. With CAD software, some might consider technical drawings outdated and useless. That’s not the case, however. These drawings are still very important. 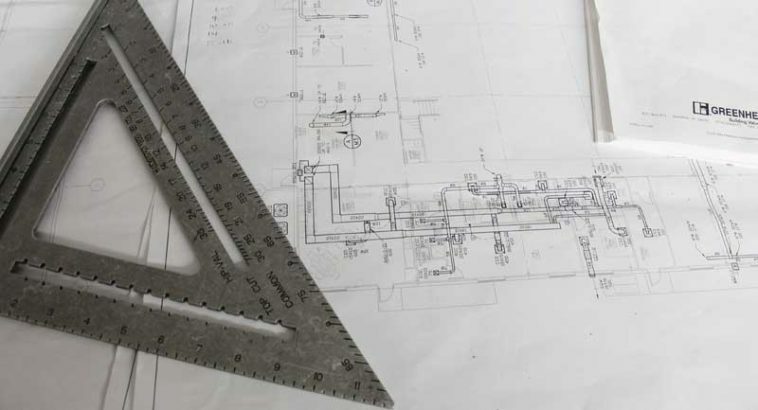 Technical drawing allows efficient communication among engineers and can be kept as a record of the planning process. Since a picture is worth a thousand words, a technical drawing is a much more effective tool for engineers than a written plan. Technical drawings are usually made using computer programs specially designed for that purpose. They can be made in two or three dimensions. Technical drawing services make technical drawings which are created on the basis of local standard code for a building. Before proceeding to the next step, these drawings require necessary approval from the concerned authorities. Technical drawings allow engineers to create designs, calculate forces and stresses on structures and work with manufacturers. Developing prototypes relies heavily on this form of drawing, especially when things are mass produced. It helps streamline the manufacturing process. The difference between a technical drawing and a more informal drawing or sketch, Is the degree of detail. With a technical drawing you get a meticulous look at the whole object; from the layout and the thickness of the lines to the descriptive geometry, text, size and symbols. Technical drawing services generally follows very specific rules and guidelines in order to make its intent clear and avoid confusion. In architecture, technical drawing is used to communicate all design aspects that the project must have. Technical drawing is fundamentally the pictorial and written form of representation of any construction, including every bit of detail such as wall color, furniture, floor space, material details, outlets, lighting, equipment etc. It is used as a final drawing on basis of which engineers proceed to further development. If you need a technical drawing service for your new home, remodel or other construction project, please call Alldraft Design Services.